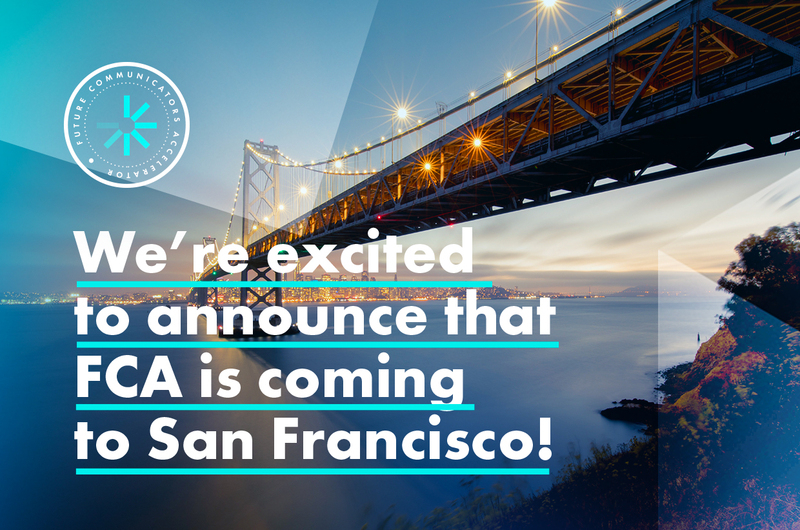 An elite consortium of global communication, media and marketing experts has today launched the Future Communicators Accelerator (FCA), an award-winning program for PR and marketing professionals, startups and entrepreneurs in San Francisco. 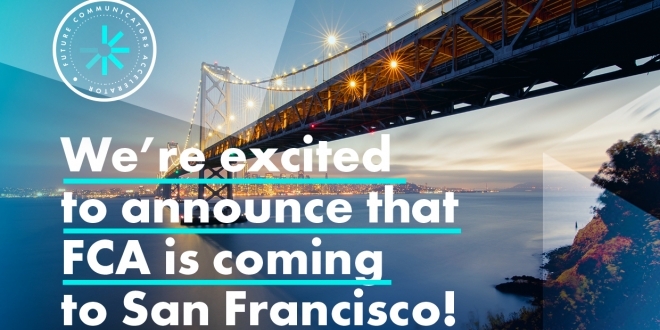 The two-day interactive event, to be held at Galvanize campus, San Francisco on February 6th to 7th in 2019 will see market leaders from across the world share global expertise, insight and best practice with the future stars of the communications and startup industries. It will be chaired by Gabriela Lungu, founder of WINGS Creative Leadership Lab and award-winning creative director with more than 20 years experience. Delegates will be mentored in the areas of: international strategies; leadership and business skills; and personal development. They will leave the program as part of an international network, masters of the most up-to-date communications strategies, and fully equipped to take their careers or businesses to the next level. The flagship FCA program, held in London last year, was awarded a certificate of excellence at the EMEA Sabre awards. FCA has been put together by a team with expertise including leadership of internationally renowned media outlets, consultancies and global-name brands, across all sectors and disciplines. The aim of the programme is to further the communications industry as a whole by linking professionals from around the world and empowering them with the latest industry knowledge and techniques.